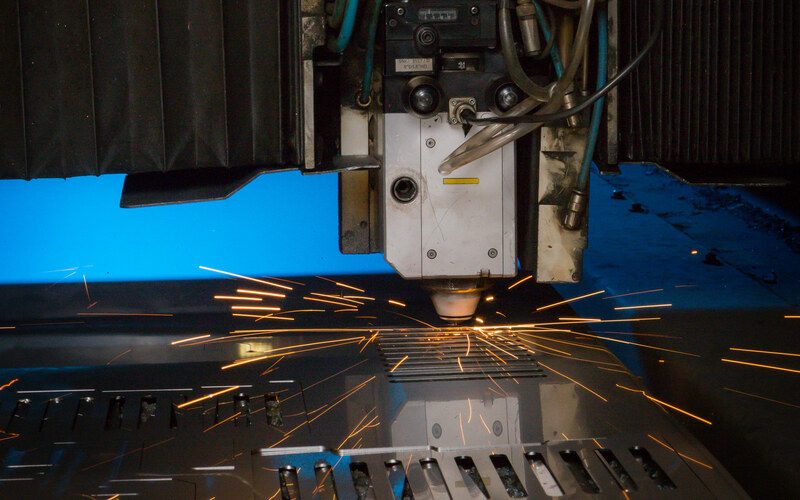 Creating high quality custom products industrial uses. 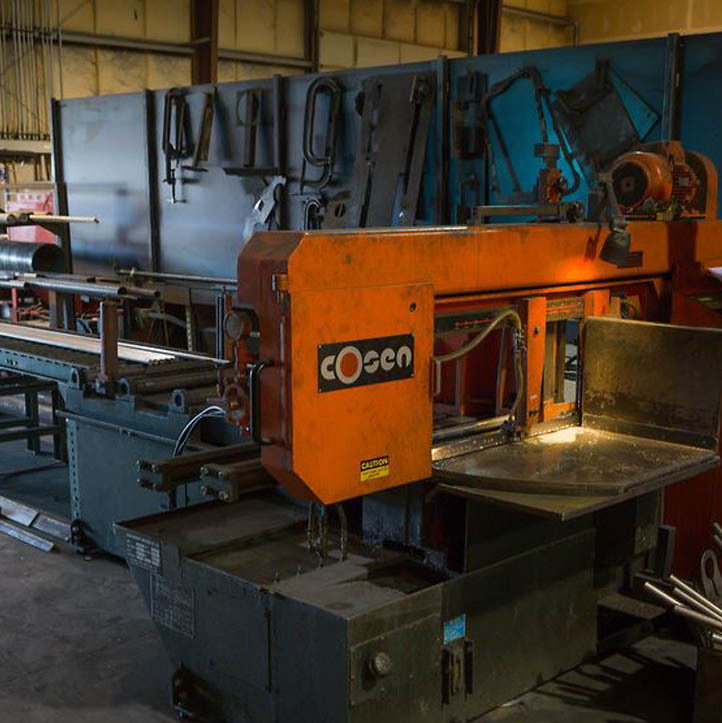 Summit Manufacturing has been producing high quality steel-based products for over a quarter of a century. We are committed to delivering solutions to our customers when and how they need it. 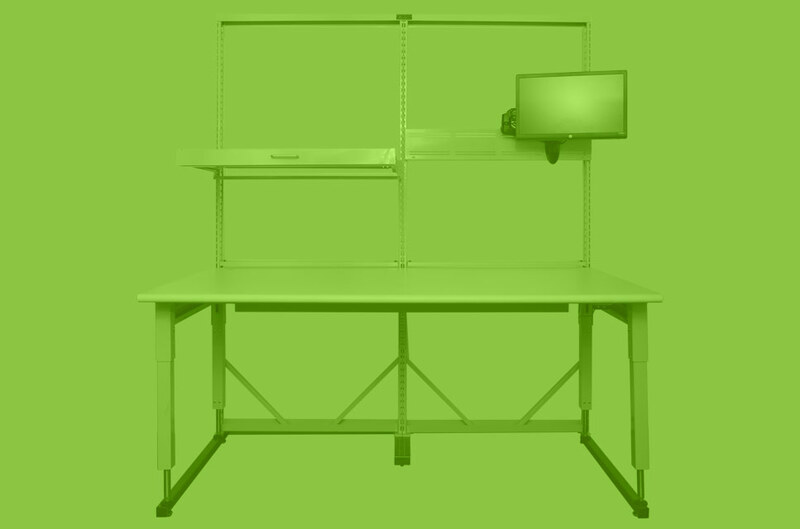 THS Workstations are modular systems that are easily configured and will transform your space into an integrated and efficient work environment. Maximum flexibility and adaptability allows you to optimize your individual workspace and improve workflow productivity. 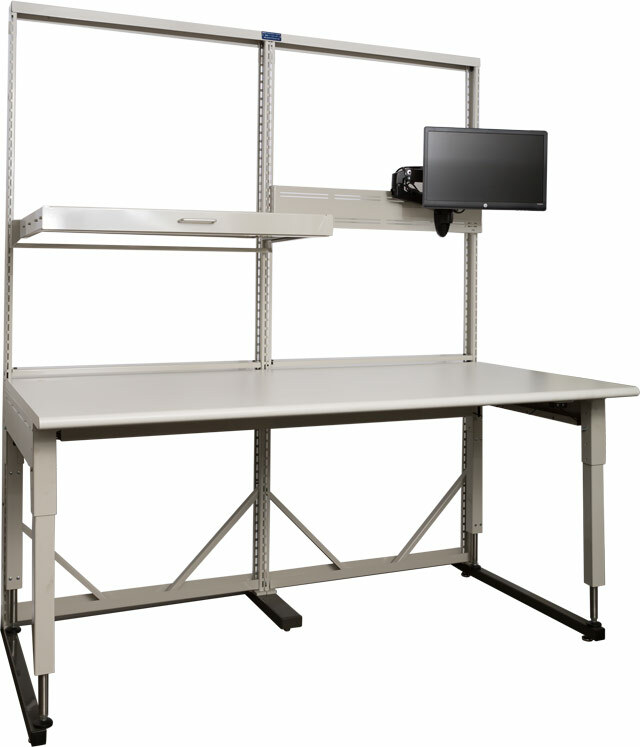 The Task Handling Solutions line of modular workstations are hard-working, high-quality furniture developed for rugged working environments. THS Customized Server Racks are heavy duty work environment platforms that come with fixed or locking slide-out shelves (your choice). 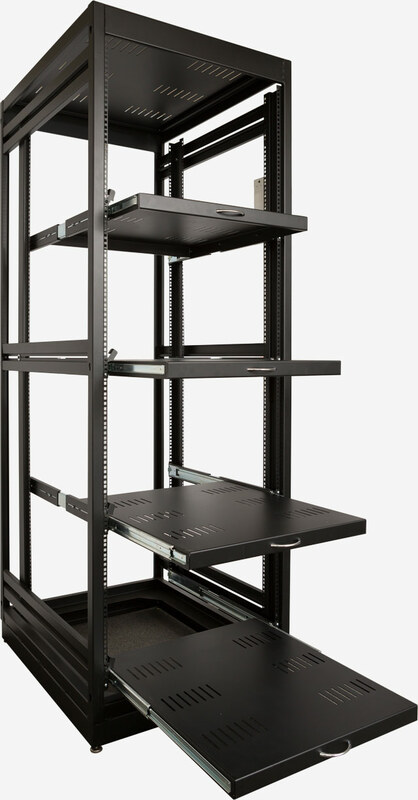 Built like a tank, they include standardized rack mount features and special seismic mounts. Not your typical static cabinet. 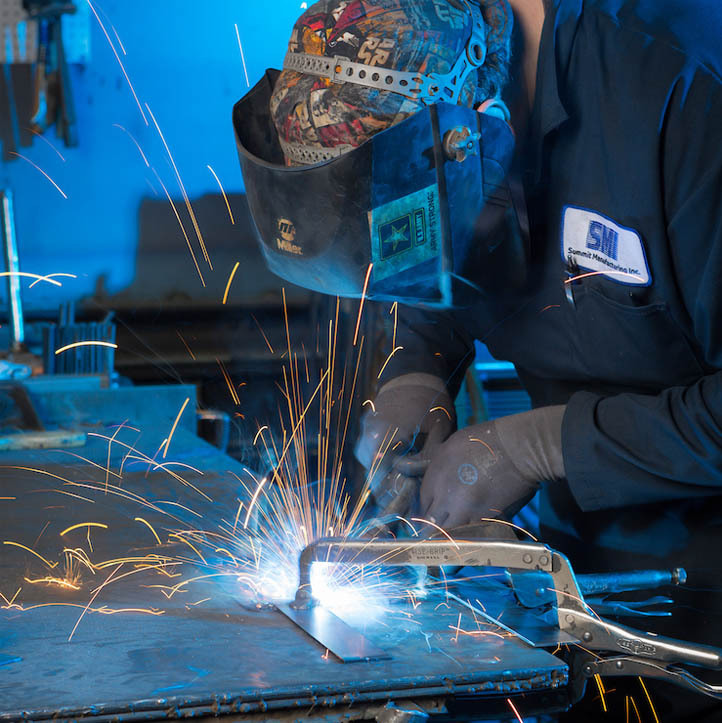 Located in the heart of the great Northwest, SMI prides itself on producing products that are built for longevity and durability. 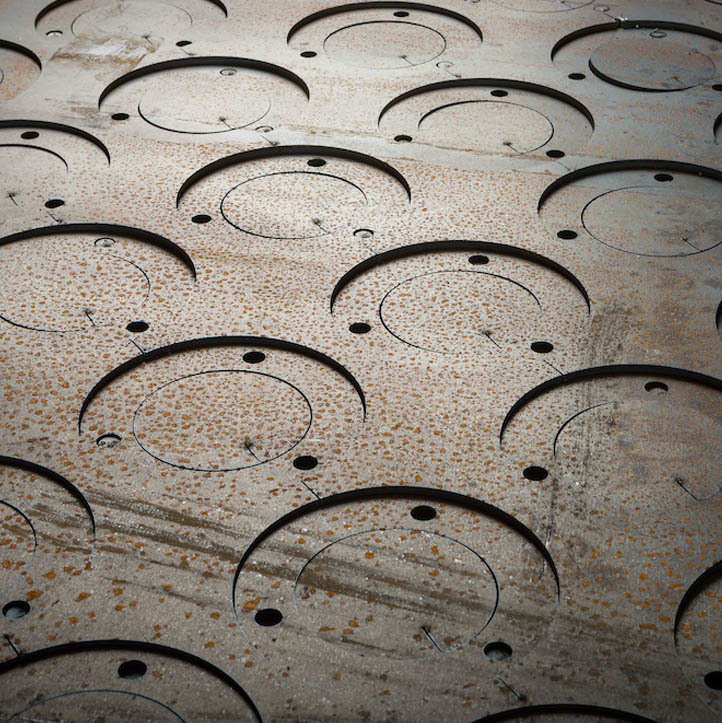 Our products have a variety of industry applications that can easily suit a company’s changing requirements. 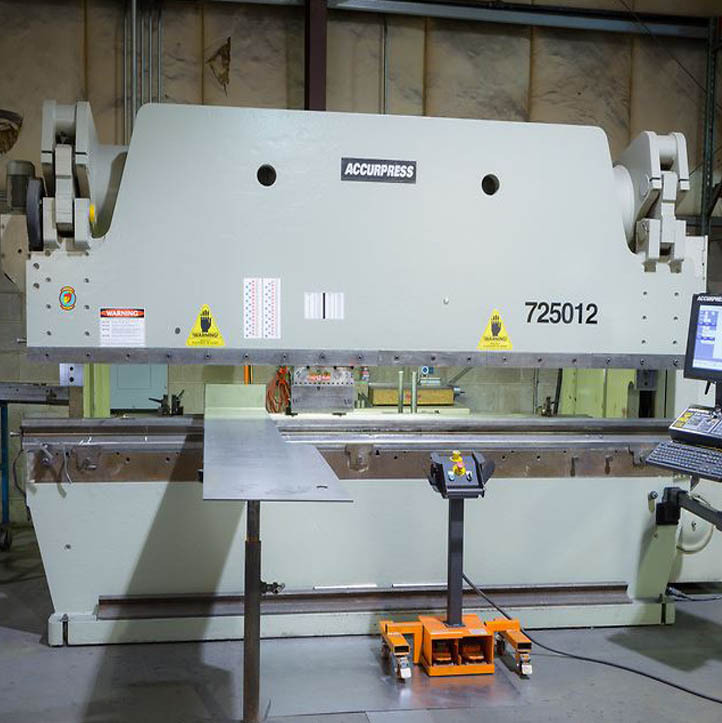 Throughout Summit Manufacturing’s more than twenty year history, it has completed custom industrial projects globally. We are continuously improving our processes in order to respond to the needs of our customers. As your direct source, it’s all about what you need, when you need it. 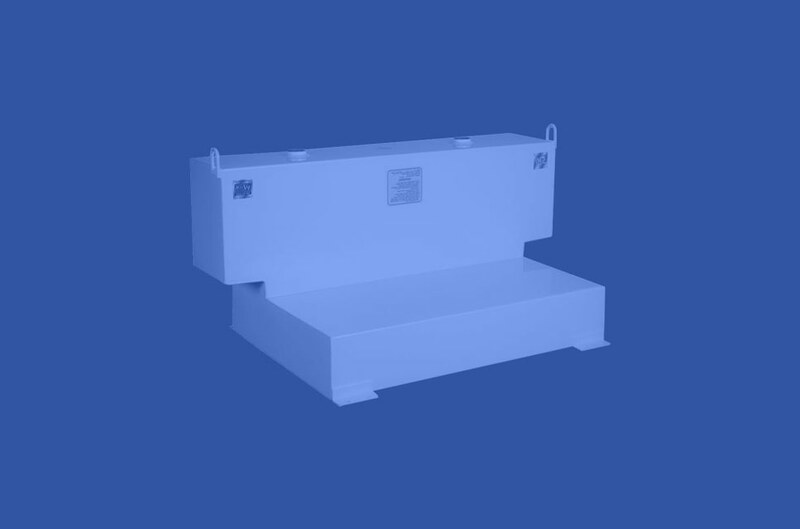 We design, build and ship allowing us to offer you competitive pricing and much shorter lead times.